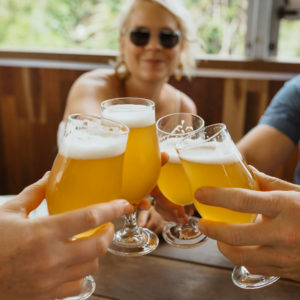 A new beer tour is moving away from the blokes-on-a-bucks style day trip to look at the role beer plays in a vibrant food region. Farm to Fork is a new tour collaboration between Josh Donohoe’s Creative Tours & Events and Maleny’s Brouhaha Brewery. 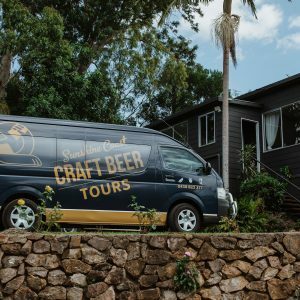 Based on the Sunshine Coast, Donohoe has been running Creative Tours & Events for about two-and-a-half years. Donohoe told Brews News that with the growth in regional producers offering cellar door experiences, it was time to launch a new type of tour. With the soon-to-open Sunshine Coast International Airport, there will be even more tourists looking to explore the area. 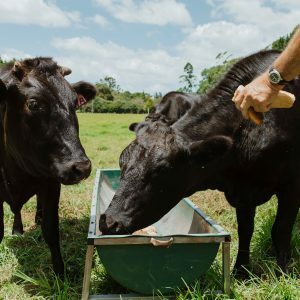 Farm to Fork will offer visitors the chance to go behind the scenes of private farms and meet local producers, hear their stories and sample tastes of the Sunshine Coast Hinterland. “So the idea behind the new tour is to showcase the region and beer is a part of that,” he said. Donohoe, who is currently in Perth for the Australian Tourism Exchange, said it’s an exciting time to be talking about everything that the region has to offer. When Donohoe moved to the Sunshine Coast from Sydney three-and-a-half years ago, there was one brewery in the region that had just celebrated its 21st birthday. In the past two years, more than a dozen craft breweries have opened in the region. 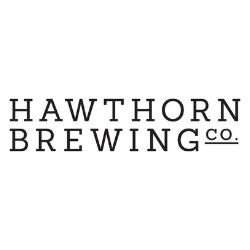 “There are lots of factors behind why I went to the Sunshine Coast but none of them are because I saw an opportunity there to run a brewery tour business,” he told Brews News. Donohoe said that while Sunshine Coast tourism was still in its infancy, there were whisperings that things were about to change. But at that time, he explained, there wasn’t a large enough cohort of people to conceive of a tour like Farm to Fork – there just wasn’t enough of anything and the venues that were open just weren’t attractive to tourists. 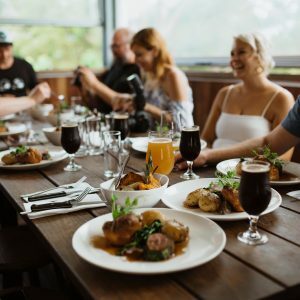 “Food tourism wasn’t even on the map and beer tourism certainly wasn’t on the map on the Sunshine Coast,” he said. During the first 12 months of running Creative Tours, Donohoe described the demographic of his guests. Two-and-a-half years later and Donohoe says the demographic has changed enormously. “I’ve seen domestic and international travellers come on board our tours and they are beer fans hunting out and looking for beer,” he explained. Donohoe said that Creative Tours is a way of advocating on behalf of the brewing industry. “I want the region to succeed, I want [the brewers] to succeed and they all want each other and the region to succeed,” he said. Donohoe believes that the demographic has changed so quickly because beer has also changed. He speaks to the popularity of sours, milk stouts and even finger-lime IPAs and how there is now “a beer for everyone”. For Donohoe, there are still some misconceptions in the craft beer tour or brewery tour model but said that gradually people are gaining a better understanding of what they’re about. “It’s not just for the guys and it’s definitely not just for bucks,” he said. 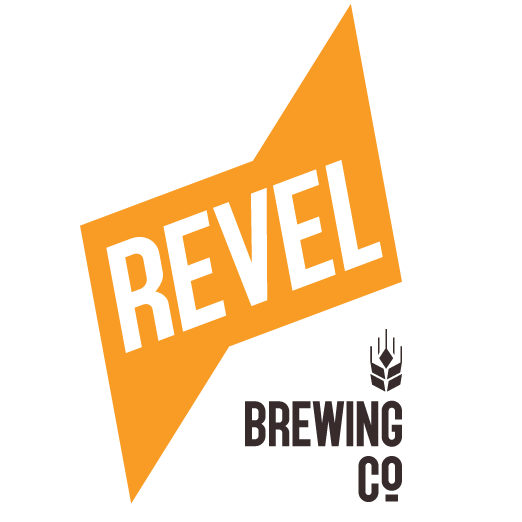 “All sorts of people want to come along for a fun experience because beer is fun now there are lots of different styles of beers. In a media release announcing the new tour, Visit Sunshine Coast CEO Simon Latchford welcomed the launch of the Farm to Fork Tour, citing food tourism as an increasingly lucrative market for the region. “Visitors looking to explore a destination in depth are after authentic experiences, and what better way to get a sense of a community than through its cuisine,” Latchford said in the media release. You can hear more about the Sunshine Coast by listening to Josh Donohoe’s guest appearance on Radio Brews News’ Beer is a Conversation.